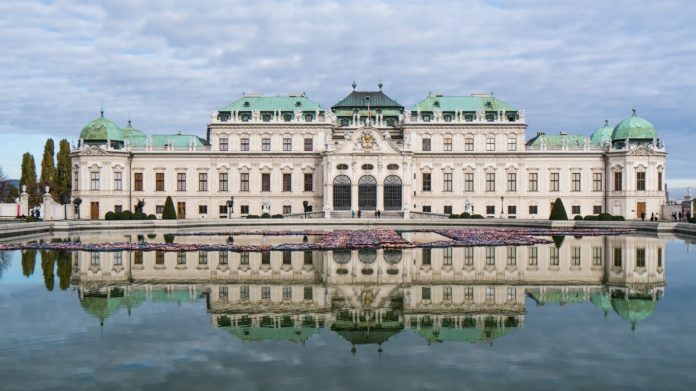 Vienna might be known for its magnificent architecture, Viennese coffee and cake, but nowadays it can add one more thing to its list: coworking spaces. Popularity of the spaces has increased proportionally to their members, services offered and opportunities provided. 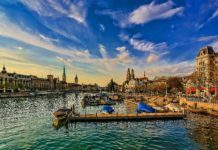 Either way, they have paved the way for many entrepreneurs, connecting them to key players and investors, while providing excellent working environment for remote workers. 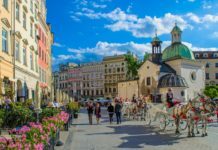 Playing an essential role in the startup ecosystem, these new spaces have awakened the coworking movement and placed Vienna among the best coworking destinations in Europe. 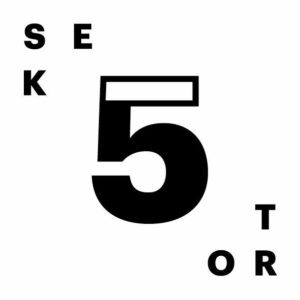 Sektor5 – The winner of the “Best Co-working Space” at the Central European Startup Awards is described as “more than just a working space, but a community of entrepreneurs”. Why? The space contains everything a young entrepreneurial mind could wish for: access to desk space, fully equipped conference rooms, chill-out zone, fully stocked kitchen, people from various backgrounds, incubation program and partnership with Betahaus. Slowly turning into the centre of the startup hub of Vienna. Cost: Packages vary from €80 to €230 per month. 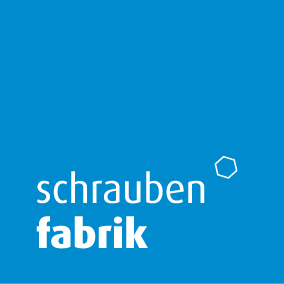 Schraubenfabrik – Founded in 2002 as an entrepreneur center, Schraubenrabrik has formed a growing network of like-minded people, a homely atmosphere to work in and an inspiring community to be part of. Schraubenfabrik provides an open workspace, meeting rooms, dedicated desks, offices and most importantly, a community of fellow thinkers, and change makers. Very fresh and energetic environment, while preserving privacy and minimizing distractions. 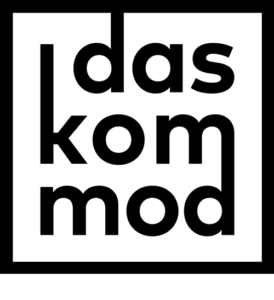 Das kommod – Das kommod offers professional work environment for startups, freelancers or digital nomads along with a spacious common area for cooking, chatting or relaxing. You will have 24/7-access with own key, office materials and your own locker. Furthermore, the place offers a garage space for the DIY creators of all different kinds. Cozy environment, interesting people and possibility for growth. For regeneration, they offer freshly brewed coffee in shared kitchen and green courtyard. Cost: Packages vary from €195 to €245 per month. Stockwerk – Home of many tech events, Stockwerk offers 60 desks spread over 3 floors and 620 sqm, in a beautifully renovated, old factory-building. The place offers 24/7 access to working areas, a fully stocked kitchen, secure storage, mailing service, print and copy, events and conference room usage. They are very focused on networking, collaboration, and learning, making them real nurturers of entrepreneurialism in the city. Cost: Packages vary from €15 to €290 per month. 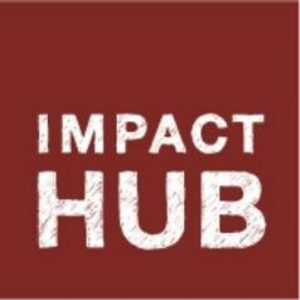 Impact hub Vienna – The Austrian impact-driven community of Impact hub is situated in the heart of Vienna over 2.5 floors with a total of 1200sqm, completely dedicated to startups that want to change something in our society. They provide collaborative workspaces, quiet desks, a light atelier, friendly meeting and workshop rooms, an open event forum, a cosy lounge, kitchen and membership packages according to your needs. 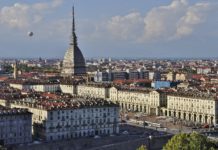 Except the coworking space, it is also an accelerator for social startups. 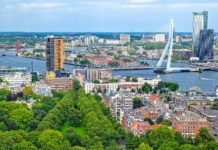 Cost: Packages vary from €30 to €300 per month. 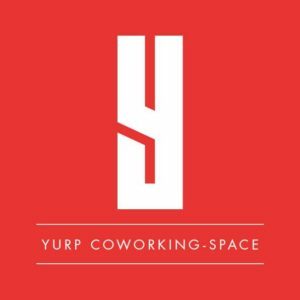 Yurp – Yurp is creative workplace located in the spacious premises of a former cinema. Praised for its interior, with historic wooden balconies at lofty heights and workdesks in a former screening room. Offering fully equipped shared or private offices for start-ups, small businesses and private companies, common kitchen, chill-out zone and lovely terrace. Cost effective, flexible packages and full of a vibrant energy that comes from tens of like-minded people. Cost: Packages vary from €85 to €185 per month. 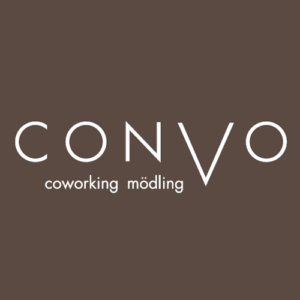 Convo – Situated in a former architectural office, Convo has two advantages: great location and excellent infrastructure. The space is equipped with comfy chairs and spacious desks, couches, a meeting space, common kitchen, lounge zone, terrace and all members enjoy complimentary coffee and tea, super fast wifi and free usage of the scanner and copy and printing machine. Cost: Packages vary from €19 to €225 per month. Loffice – Besides providing world class working environment, Loffice has significant experience in providing a wide range of services, such as event organization and an excellent mentorship program. Their shared or private offices and meeting rooms are available 24/7, in addition to the seat-host service, export advice and mentoring support they provide. Known to be great connectors of the startup community with investors and partners. 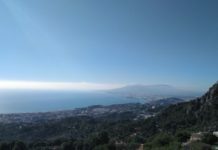 Cost: Packages vary from €15 to €250 per month. 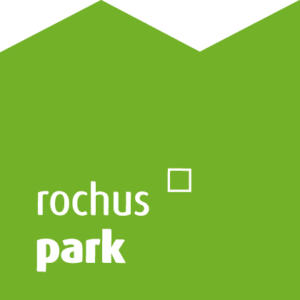 Rochuspark – Independent workers from various backgrounds have found in Rochuspark a place to work, develop and grow. It is the community of entrepreneurs and artists in Rochuspark that makes the space amazing for creativity, exploring skills and possibilities. Offering standard shared or private offices, meeting rooms, hanging hammocks and chill-out zone. Cost: Packages vary from €325 to €375 per month. Co-space – Co-space is a new-generation coworking office, where the creative and the business spheres coincide. It it more than just a coworking place, it is a pop-up store, an exhibition area, a do-it-yourself-community workshop venue. 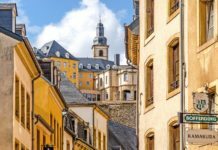 All in all, it offers standard shared or private offices, in an open and stimulating atmosphere and where remote workers are given the opportunity to realise their ideas.Cost: Packages vary €70 to €240 per month. Great overview! I’d appreciate if you could add which ones are wheelchair accessible (the lower floor of Impact hub Vienna is and they have an accessible toilet).